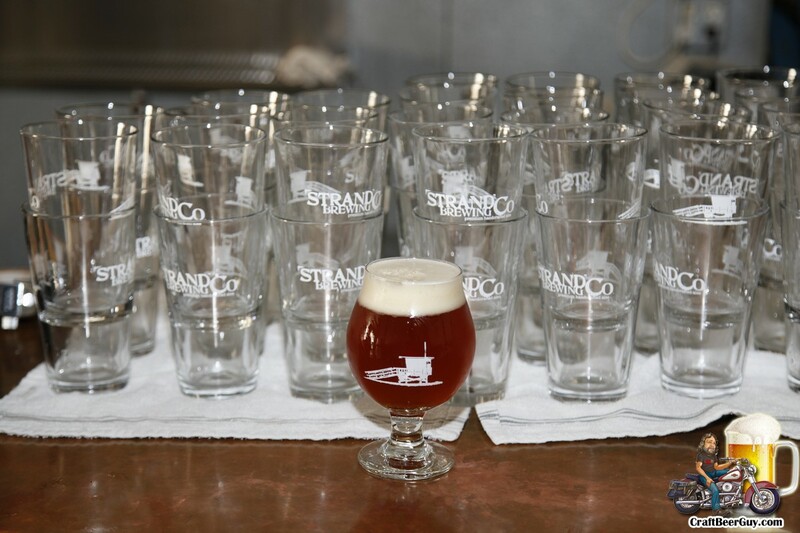 Strand Brewing Company is Torrance’s oldest production brewery and they are preparing to celebrate four years of craft brewing excellence. 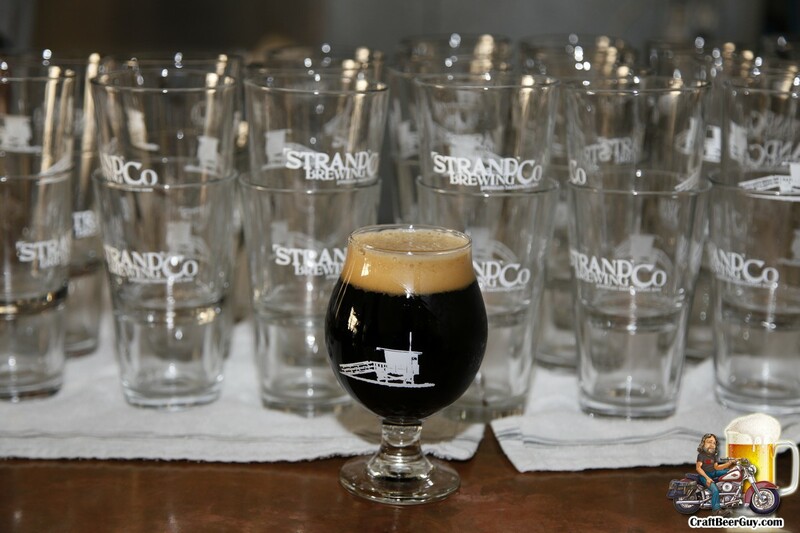 Saturday, December 7, Strand Brewing Company will open their doors from 12:00-8:00 PM with an extravaganza of beers never before seen in one location. The craft beers scheduled to appear on tap will be their Harvest Ball Belgian Style Orange Witbier (4th Anniversary Ale), White Sand Imperial IPA, Black Sand Imperial IPA, Beach House Amber Ale, 24th Street Pale Ale, Atticus India Pale Ale and Expression Session Pale Ale. There will be numerous casks tapped throughout the day, with Harvest Ball starting things off. I have also heard that their Batch 100 on coffee will be made available. As no celebration would be complete without at least some celebrity appearances, be sure to bring your autograph books as rumor has it that the four-time reigning Tetris World Champion Jonas Neubauer will be there pouring beers. For the first time that I can recall, Strand Brewing Company will also have a food truck there; Taco Man. We all know how well tacos pair with craft beer. 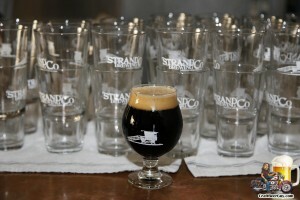 Strand Brewing Company is located at 23520 Telo Avenue in Torrance. This is in an industrial park north of Lomita Boulevard and west of Crenshaw. In the interest of being good neighbors, attendees are requested to park in the street. Do not worry, there is plenty of street parking and there are no parking meters in Torrance. This will be a great time, I assure you. I hope to see you there; cheers! It is official; Absolution Brewing Company, the latest craft brewery to seek out Torrance as their home, appeared before the Torrance Planning Commission on Wednesday evening to request approval of Conditional Use Permit, CUP13-00026 to allow a tasting room in association with their brewery operation located at 2878 Columbia Street. After an initial presentation by Absolution Brewing Company CEO, Nigel Heath and head brewer, Wes McCann those of us in the audience were able to make our statements of support (yes, I took advantage of the opportunity). After a few minutes of discussion a vote was taken and by unanimous decision, the permit was granted. Absolution Brewing Company will be open Wednesday through Sunday and have longer hours than any of the other Torrance tasting rooms, so who knows, maybe a pattern will be set and we will start seeing increased hours of operation at the others. They plan on brewing Old World styles of ales from England, Germany and Belgium using New World ingredients, especially the west coast hops that have become so popular around here. We can probably expect them to open by the beginning of 2014. I have been visiting the location over the last several weeks and they are really making progress. I heard a rumor that they may start with test batches very soon. 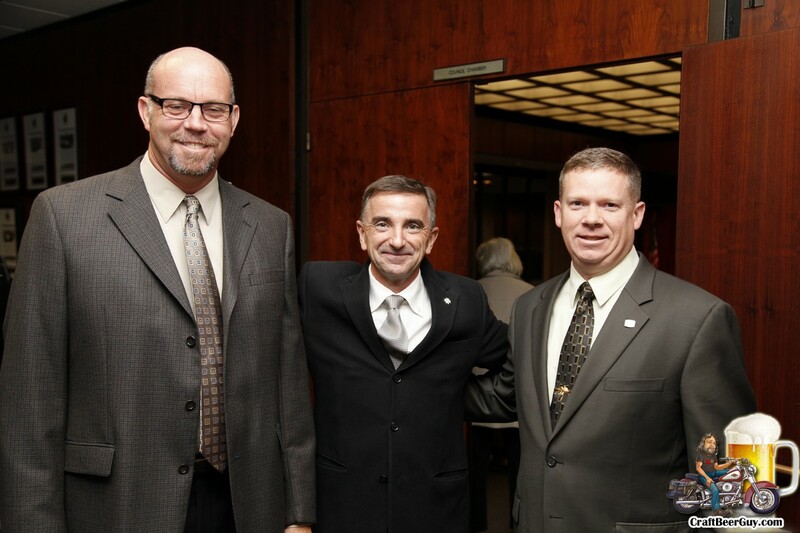 As I said in my statement to the Planning Commission, this is a great time for a craft beer fan to live in Torrance. Cheers! El Segundo Brewing Company (ESBC), a hopcentric microbrewery nestled between the noise of LAX and the aromas of Standard Oil’s refinery, provides relief from the din and pollution with some of the South Bay’s most popular IPAs and ales. Last year at their one year anniversary, ESBC released their first Double IPA; Two 5 Left. With Simcoe, Citra, Cascade and Chinook hops combined with Two Row, Vienna, Crystal 15 and Crystal 40 malts it is easy to understand why it was so well received. It is delicious. During LA Beer Week last September, El Segundo released their second DIPA, Hop Tanker. Using Two Row and Vienna malts with Nelson Sauvin and Citra hops this Double IPA was light in color and maybe a little smoother tasting, but the ABV jumped from the 8.2 Two 5 Left to a tasty 9.5 on the Hop Tanker. Once again, it was very well received and discussions around the taproom started being held over which DIPA was the best. It was actually a very valid question because El Segundo can only brew so much beer at a time, and it was time to brew a DIPA again; but which one?